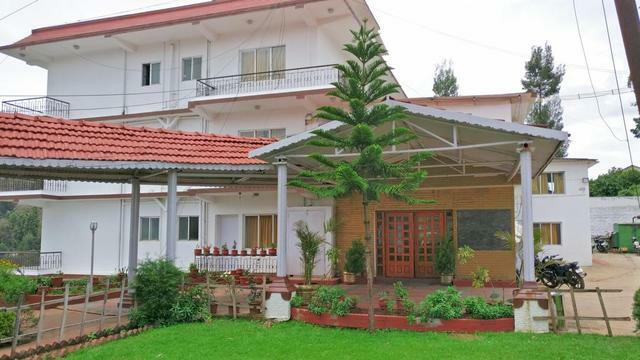 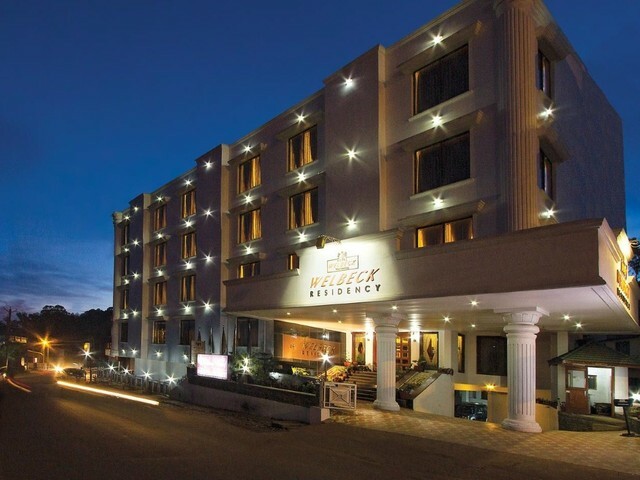 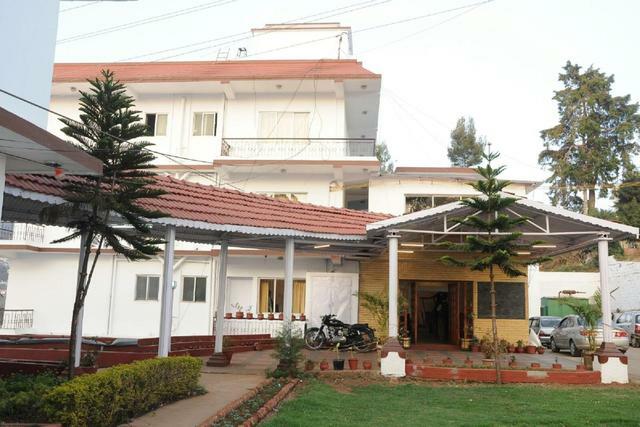 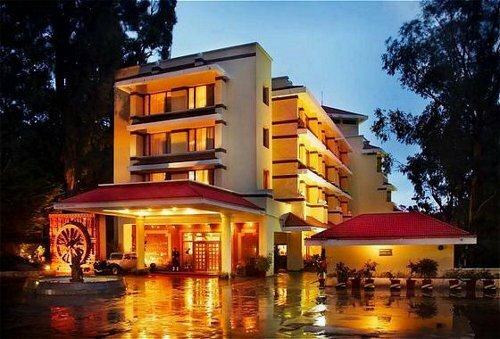 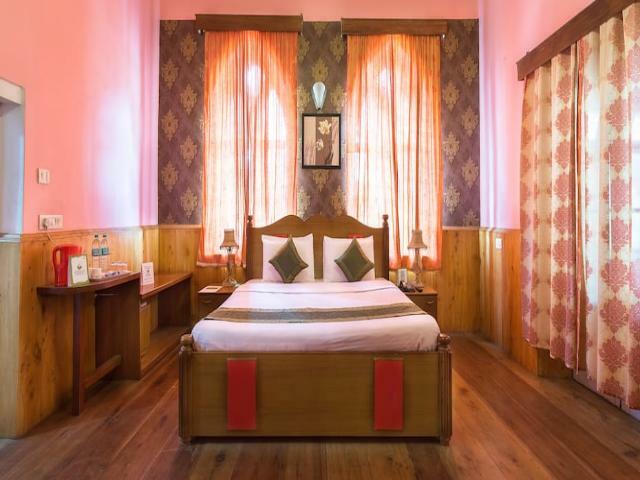 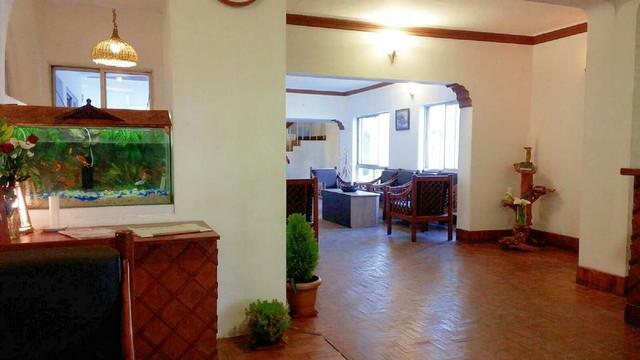 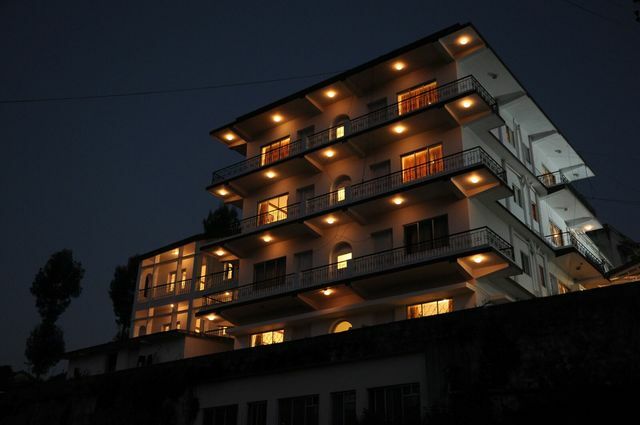 Hotel Lebone is a 2-star hotel in Ooty that is home to 27 rooms. 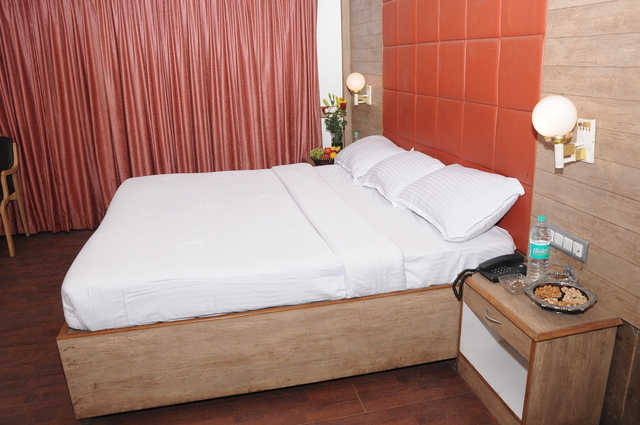 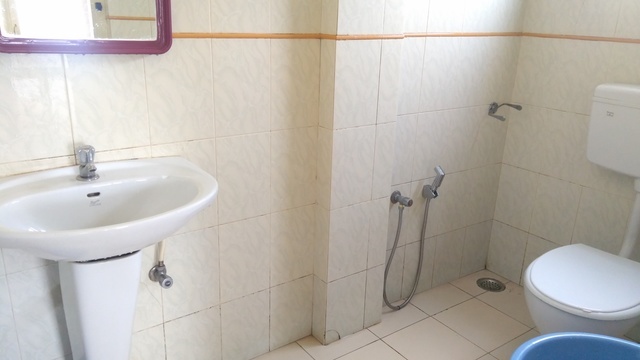 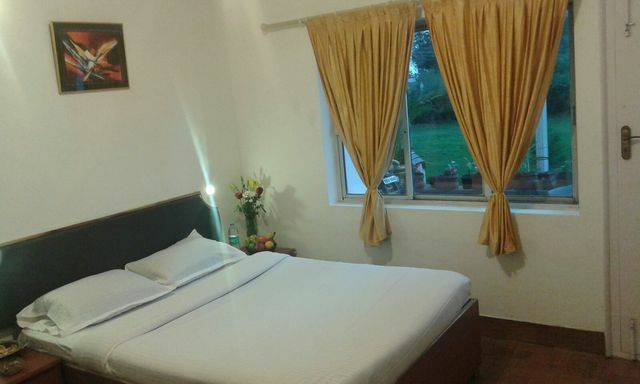 All the rooms are fully furnished and come with amenities like a seating area, side drawers, and an attached bath. 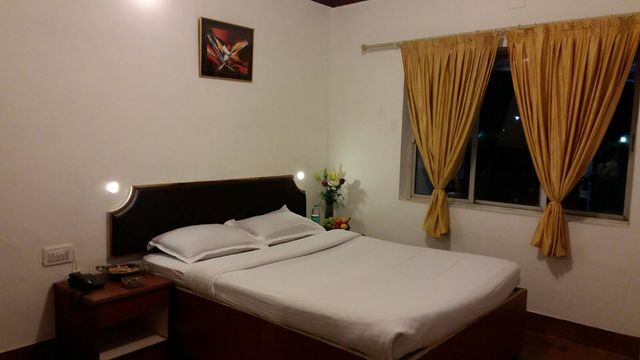 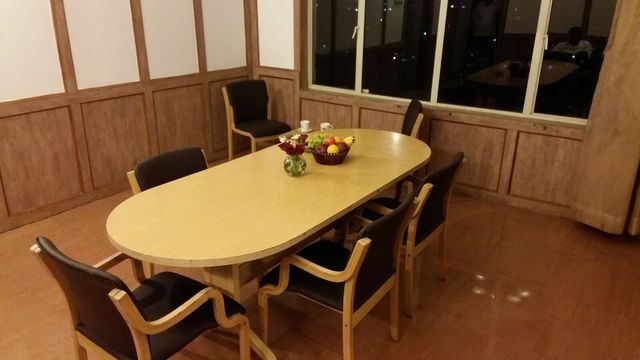 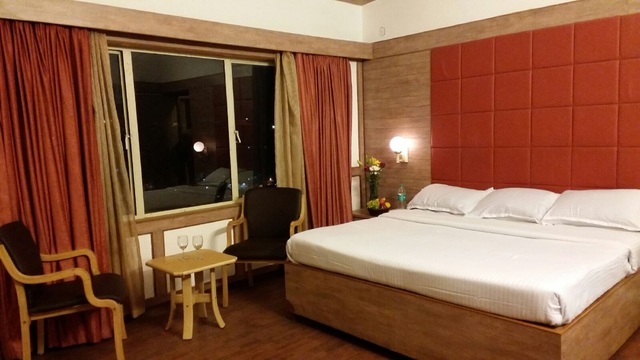 These rooms are categorised into Standard and Executive types to suit the varying requirements of the travelers. 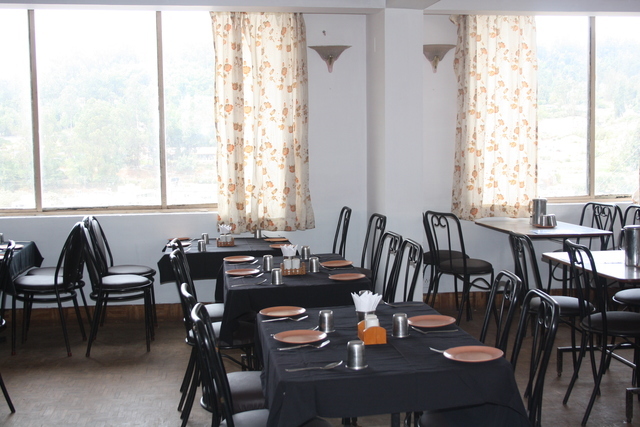 Hotel Lebone also has an in-house multi cuisine restaurant, which is one of the many good restaurants in Ooty. 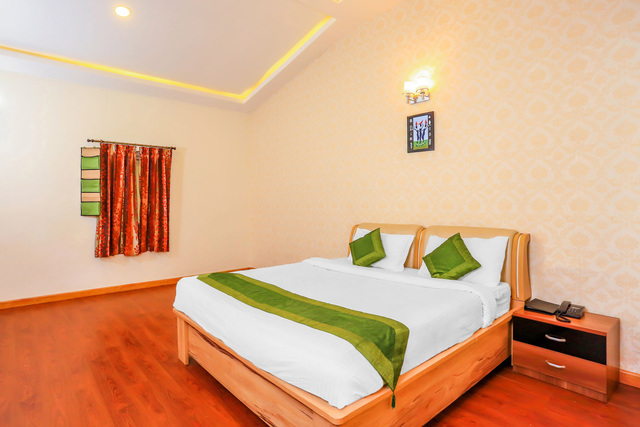 Some of the other facilities provided by this hotel include a doctor on call, laundry service, valet parking and a play area for children. 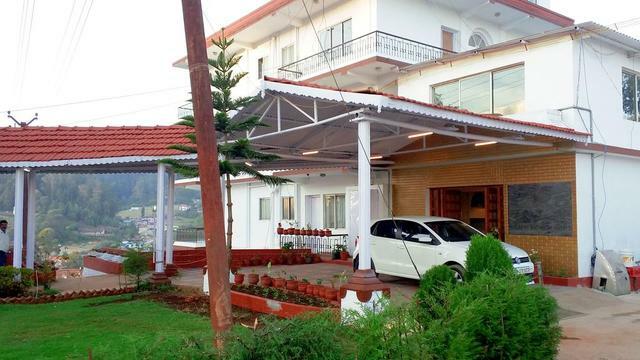 Another highlight of this property is that it is just 1.5 km away from Ooty Railway Station, making it quite convenient for travellers. 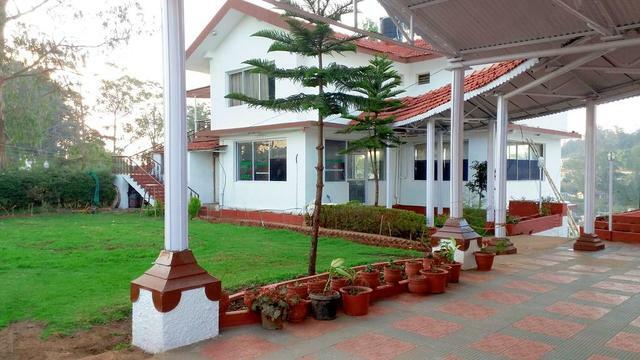 Moreover, the Coimbatore airport is about 98 km and Coimbatore railway station is 85 km away. 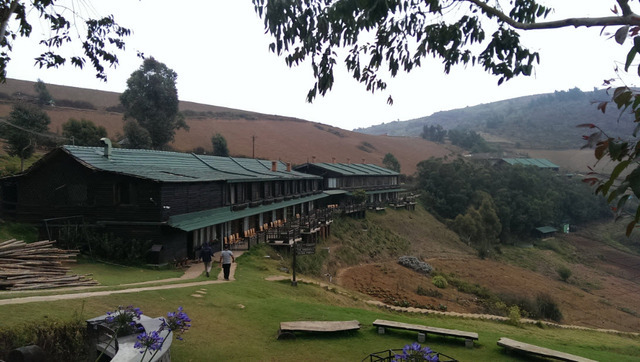 You are ought to find many places to visit in Ooty during your stay here. 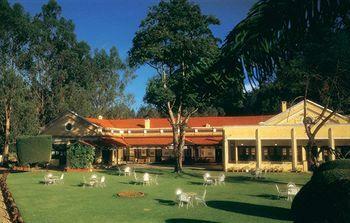 Begin by visiting the famous Ooty Lake that is popular for boating. 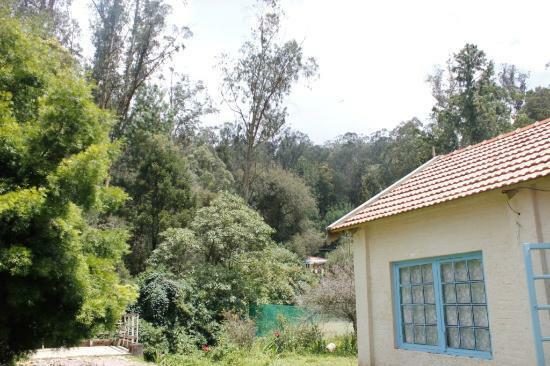 You will also find other things to do in Ooty like visiting the Ooty Botanical Garden. 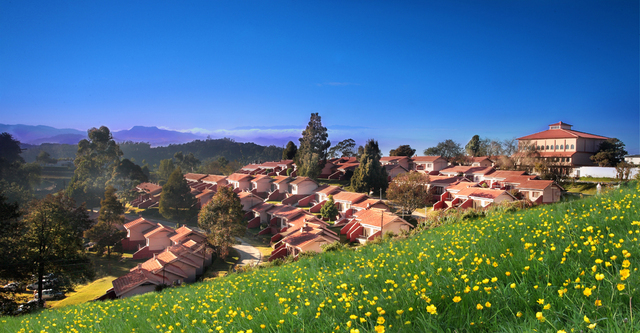 These gardens are home to a variety of beautiful plants and is definitely a must-visit. 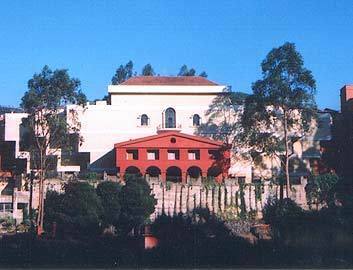 Those interested to do some shopping in Ooty must visit the Tibetan Market or Main Bazaar. 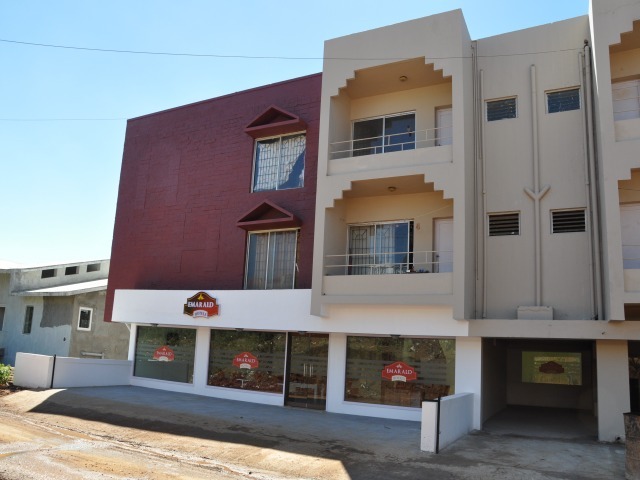 The shops here sell everything from some impressive souvenirs to some great clothing and jewellery.